Good Samaritan Park Meadows Village’s Supportive Living program offers a unique alternative for people requiring care. 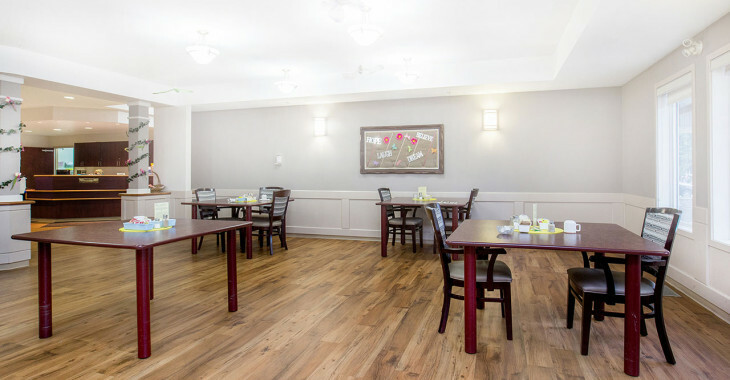 Residents direct their own lifestyle preferences and personal care services. 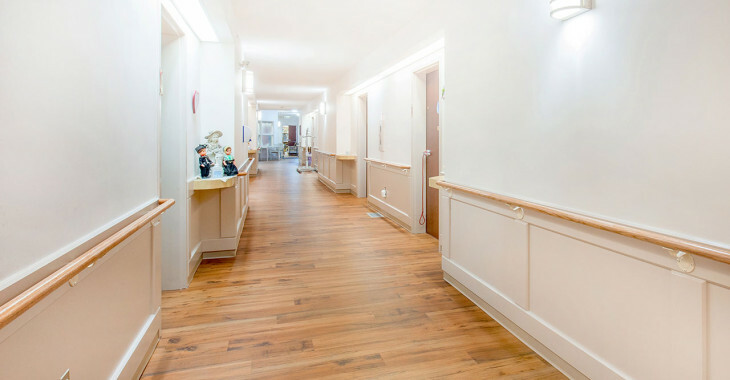 Caring compassionate staff assist residents on a 24-hour seven days a week basis. LPNs, assisted living workers, food services, therapy services and community care nurses work together with the residents to help them decide the best choices. 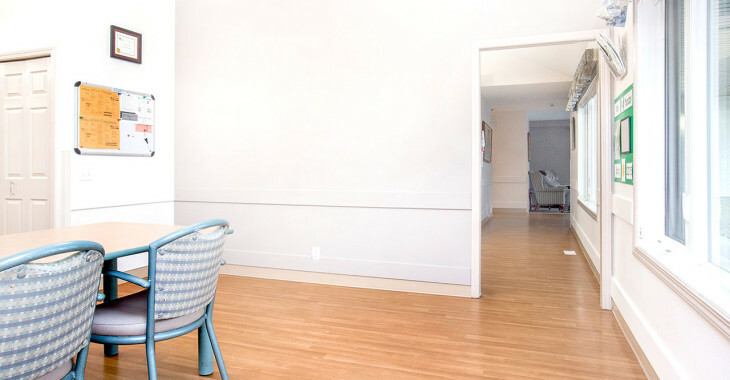 Each studio suite is approximately 400 square feet, has a locking door, combination living/sleeping area, a kitchenette, and a three-piece bathroom. 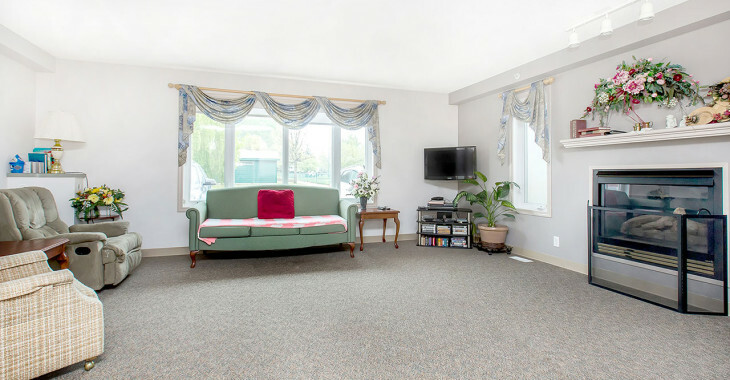 Resident’s provide their own furnishings. The common areas are decorated to make them home-like and inviting. 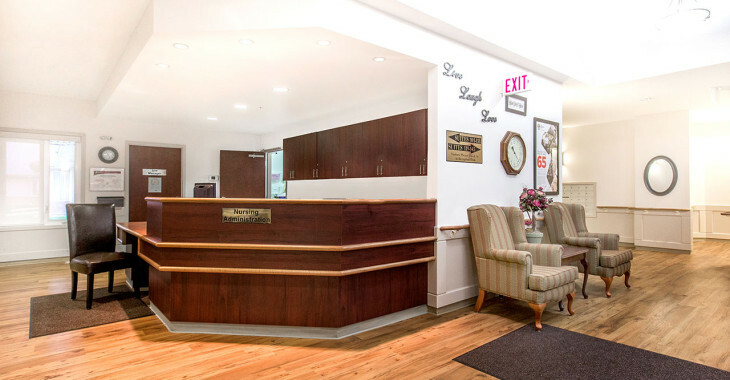 There are five Community Support Beds at Good Samaritan Park Meadows Village available for short stays for a period up to two months for clients requiring respite, palliative or convalescence care. 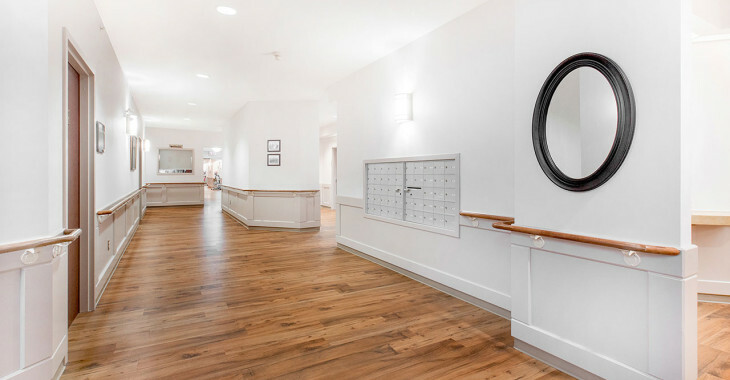 There are also a total of seven dementia care cottages at Good Samaritan Park Meadows Village that consist of four 10-bed and three 12-bed cottages with duplex designs that create a home-like setting for clients with dementia. Each half of the duplex has 5 or 6 bedrooms, a living room with fireplace, kitchen, and secure access to a fenced yard. Clients furnish their own rooms, making them feel more at home by surrounding themselves with items that are familiar to them. Clients are included in the events of daily living to the extent that they are accustomed and able.